Blackball International (BI) has issued a statement announcing that the International Chinese Eightball Association (ICEA) is now a member of BI. 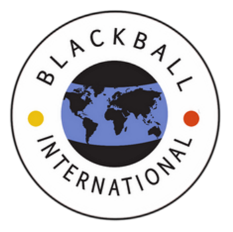 ICEA becomes the 4th Continental member of Blackball International. Sponsorship of Euro 5000 for BI events. Chinese Eighball tournaments will be run alongside BI Blackball events. A Chinese Eightball prize fund of Euro 10000 at BI World Championships. 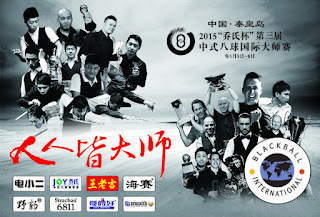 Existing BI member national associations may, if they wish, run qualifiers for Chinese Eightball Championships. 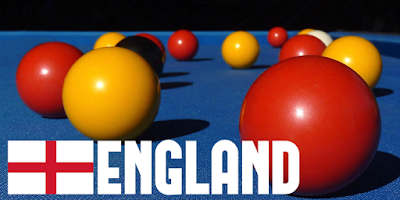 ICEA will send Asian teams to the World Blackball Championships in Australia. ICEA technology to be shared with Blackball International for a negotiated fee. 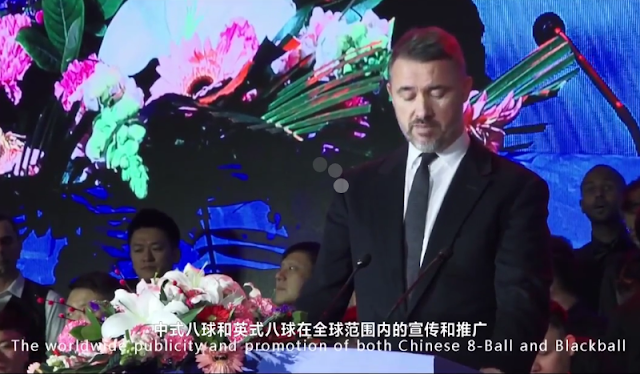 Stephen Hendry spoke of Chinese 8ball and Blackball Pool joining forces at the opening ceremony of the WiMasters 2017. 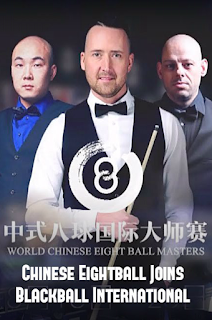 It is my pleasure to announce the acceptance of the fourth Continental member to BI and the signing of a major contract with the Chinese Eightball Association which will provide BI with sponsorship annually of Euro 5000 for BI international events. BI has negotiated that the ICEA will run in conjunction with BI a Chinese Eightball Tournament alongside the BI event with a prize fund of Euro 10000 plus a ticket to the WEMasters Championships in China in January the following year. This will be a one section event with qualification events run in whatever country wants to hold qualifying events. ICEA will approach the BI member in that country and give them first refusal. They may supply equipment and advise on the event. Full details will be issued later by the BI website and shared with all our member associations. As part of winning the World Blackball Championships in Killarney in 2016 Liam Dunster (Scotland) has won a place in the WEMasters final in January 2017 with flights, accommodation paid by ICEA. 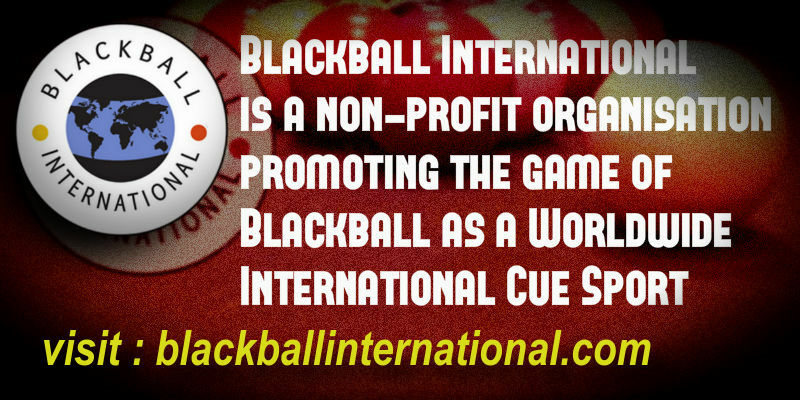 BI also have access to the membership of the International Chinese Eightball Association which currently has over 10 new potential member countries in North and South America, Asia, Europe and North Africa. 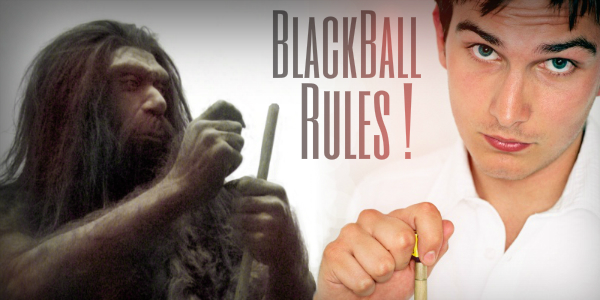 They are the 4th Continent to become members of Blackball International and will send teams from Asia to the 2018 World Blackball Championships in Australia. They will also share their technology with BI members at a negotiated fee. Assuring you of my best attention. 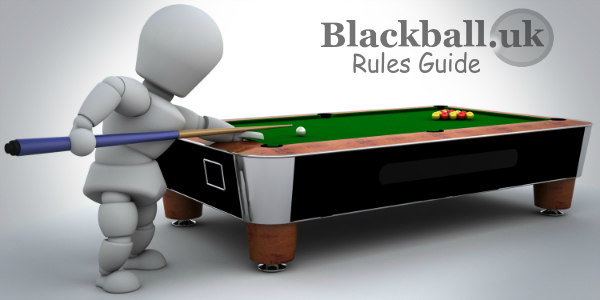 For those unfamiliar with the cue sport, Chinese Eightball is played on 9ft X 4.5ft tables using the traditional American pool balls numbered 1 to 15. The rails and pockets are similar to those of snooker tables. 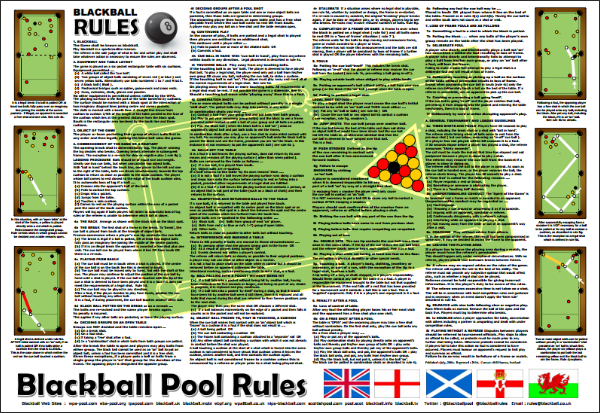 It is perhaps not unreasonable to say that the equipment, prize money and viewing figures for Chinese Eightball transcend anything the blackball pool associations of the United Kingdom are able to offer domestic players. At least that's the view expressed on the Billiards Boutique website which provides an article on the development and increasing popularity of Chinese Eightball. 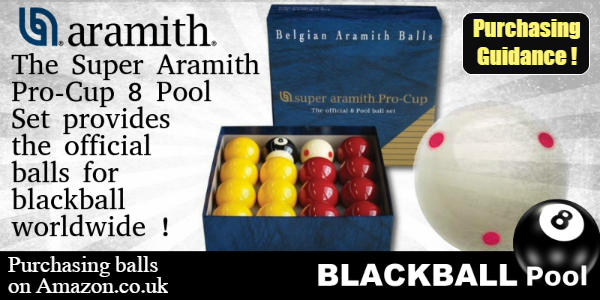 This is arguably the biggest boost to blackball pool since the introduction of blackball rules to the cue sports community in 2004 and its subsequent endorsement by the World Pool Association in 2006. Only time will tell but the reaction on twitter to this press release has certainly been positive.